After proms, or the parties at separate locations following high school proms, offer safe spaces for teens to dance the night away without alcohol. If you are planning your school’s after prom and want it to be the most memorable one yet, there are lots of equipment options that add to the fun. Choose from the following party rental ideas as you determine the event’s theme. Inflatable products, such as jousting tents and Velcro walls, provide hours of entertainment without the risk of injury. Towering, inflatable Velcro walls require users to wear suits before throwing themselves into the wall and sticking for goofy fun with plenty of laughs. Inflatable jousting tents involve wearing headgear and oversized boxing gloves for additional laugh-inducing entertainment. Roulette, poker, blackjack, slot machines, and craps give students the opportunity to play real casino games in a structured environment. Teens also get to enjoy the excitement of playing “adult” games without spending money. A photo station dispensing small color and black-and-white photo series provides students with prom mementos they will cherish always. 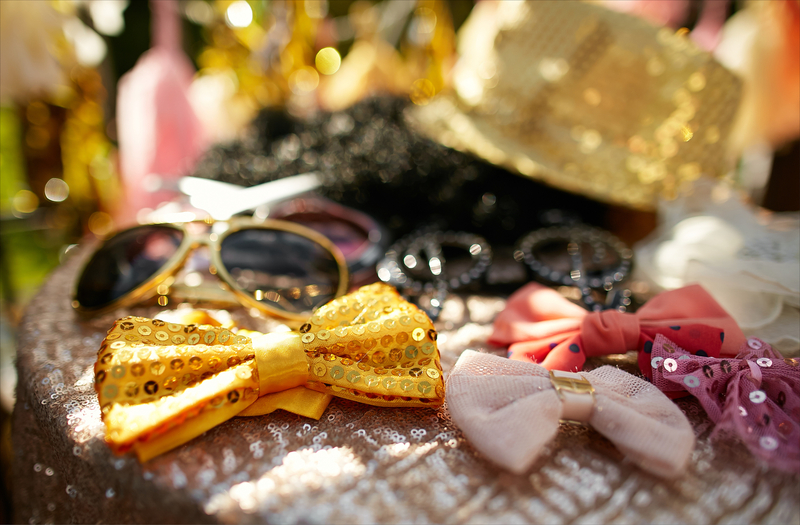 Make photo booth experiences even more fun with an array of accessories, such as feather boas, oversized sunglasses, silly hats, ropes of Mardi Gras beads, and whatever else is appropriate. This classic barbecue and beach game combines skill with luck to keep prom-goers occupied. Corn hole is easy to learn, promotes camaraderie, and can be set up anywhere in your space without the need for special equipment. Ping pong encourages friendly competition, improves eye-hand coordination and reflexes, and works the core muscles, among other benefits. As with corn hole and casino games, there is little risk of sweating with ping pong, something teens in rented tuxedos and newly-purchased prom gowns will find appealing. Use these and other high-quality party rental equipment from Black Diamond Casino Events to make your after prom an unforgettable success. The party rental and planning company services Cincinnati, OH, as well as Columbus, Dayton, Louisville, and the surrounding areas, and offers theme event decor as well as equipment and DJ services. Call (513) 469-9000 today to place a rental order or learn more about the company online.